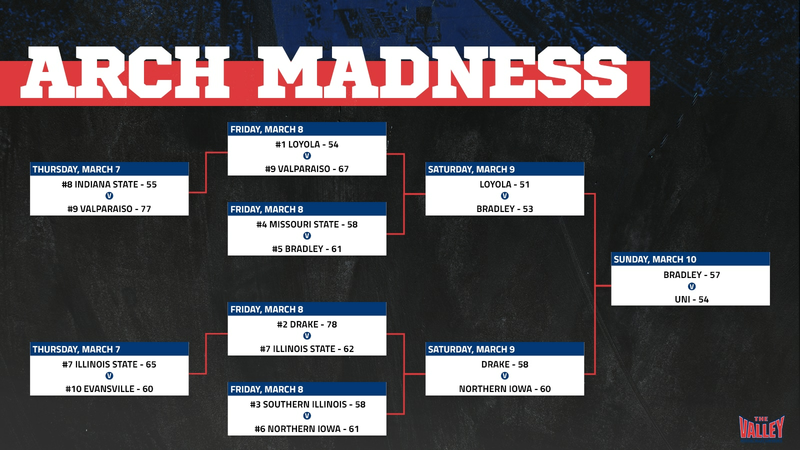 All 2019 NCAA tournament bids are set and the March Madness bracket is in action for Thursday's games. 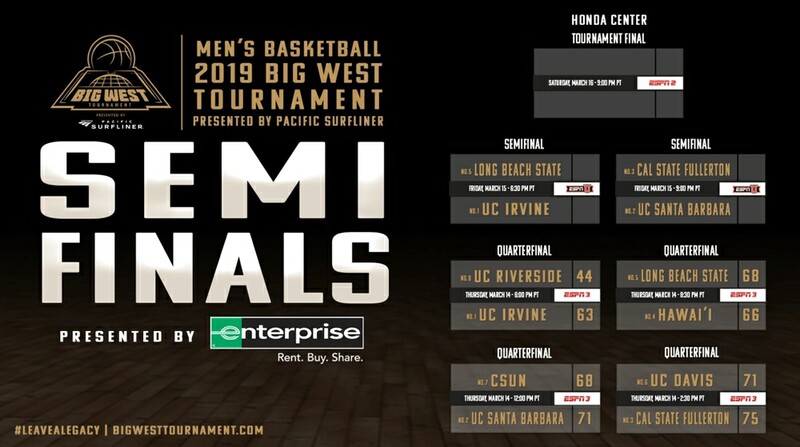 Check out all automatic bids, at-large selections and bracket information below. Of the 68 teams in the NCAA tournament field, 32 got in automatically as conference tournament champions. This season, Duke, Virginia, North Carolina and Gonzaga are No. 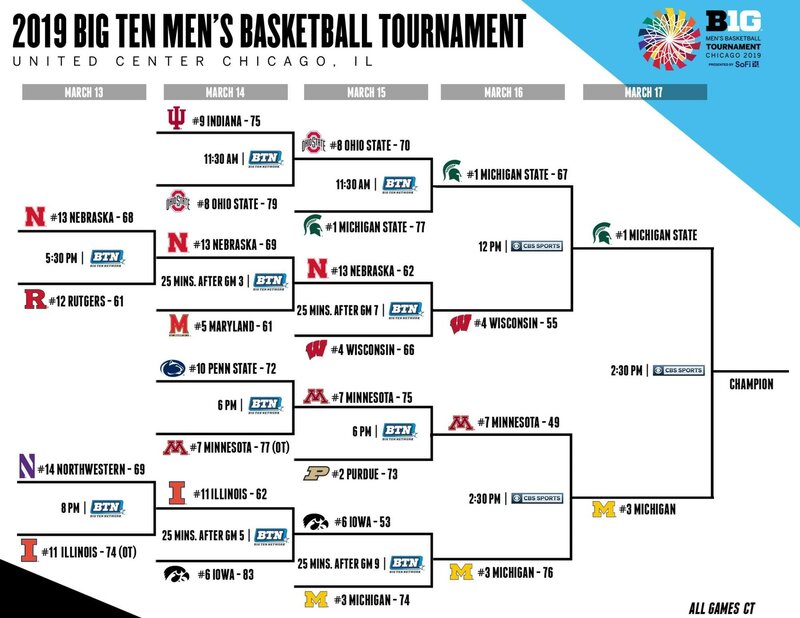 1 seeds. 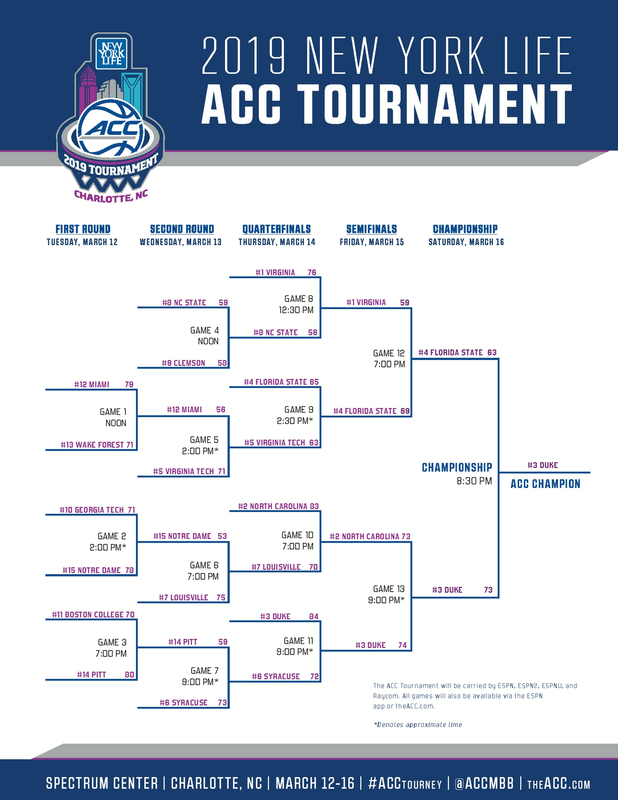 Games started with the First Four on Tuesday, March 19 and continued Wednesday, March 20. The tournament is now down to 64 teams. 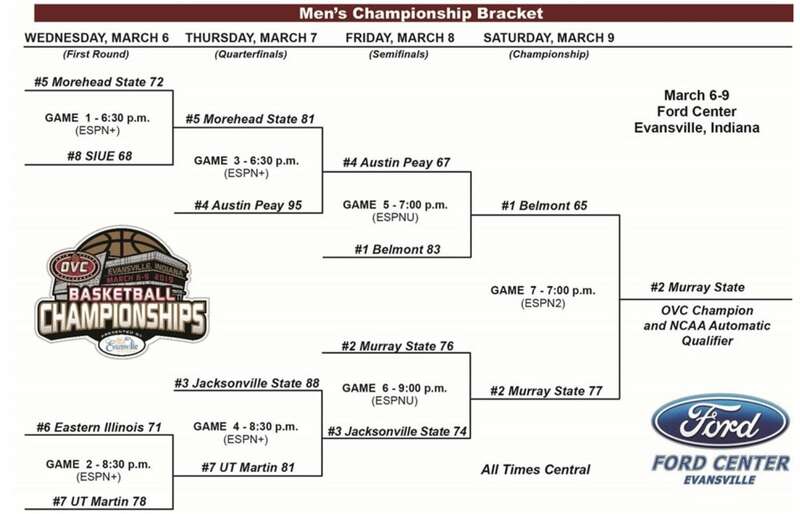 The First Round is on Thursday, March 21, and Friday, March 22. 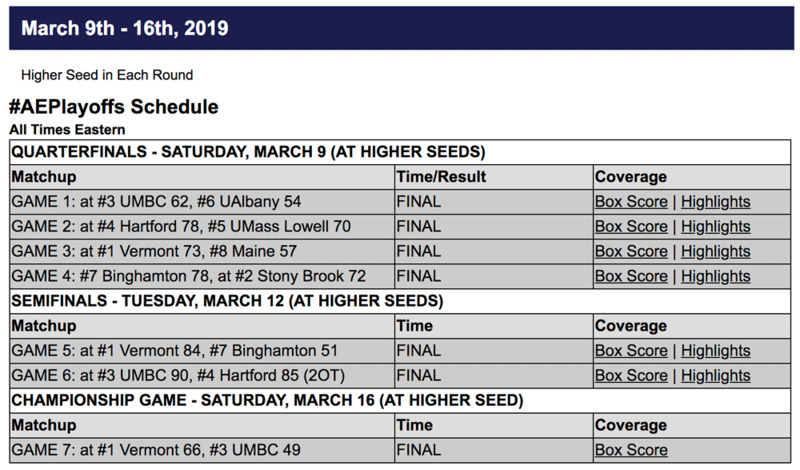 The Second Round is Saturday, March 23 and Sunday, March 24. 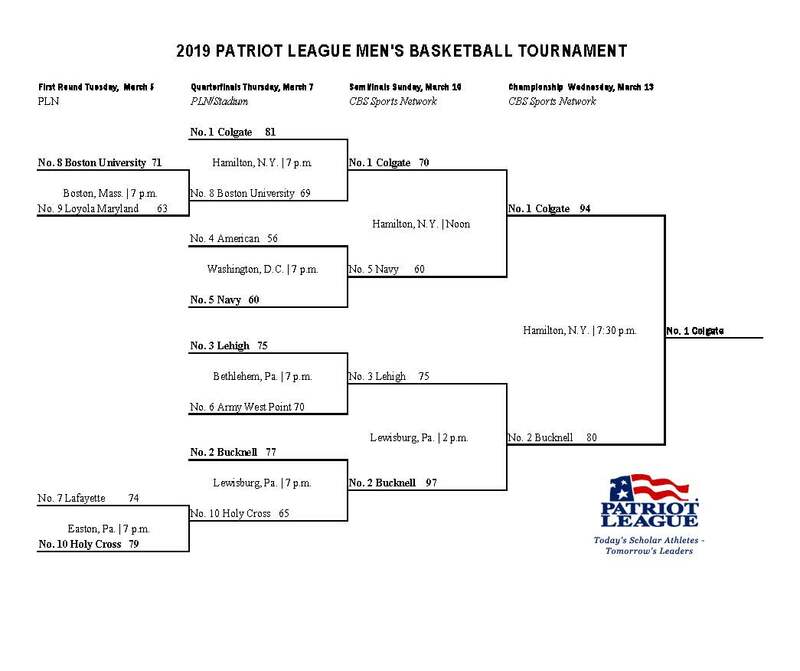 Eight teams will play in Dayton, Ohio, as part of the First Four. 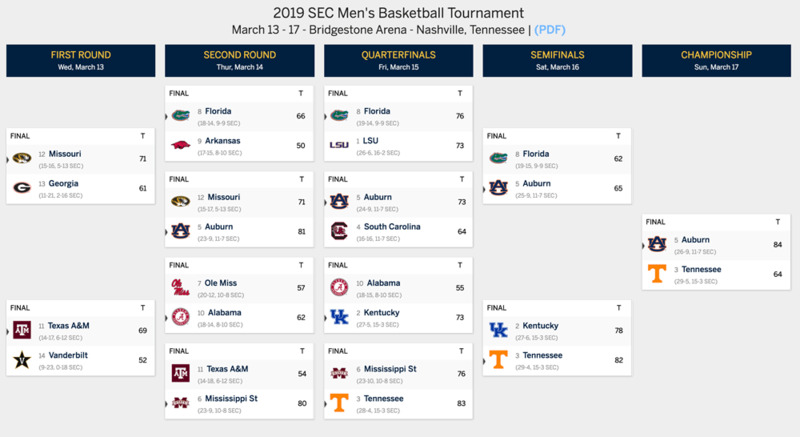 The four lowest-seeded automatic qualifiers and the last four at-large teams will play on Tuesday, March 19, and Wednesday, March 20, to complete the field of 64. 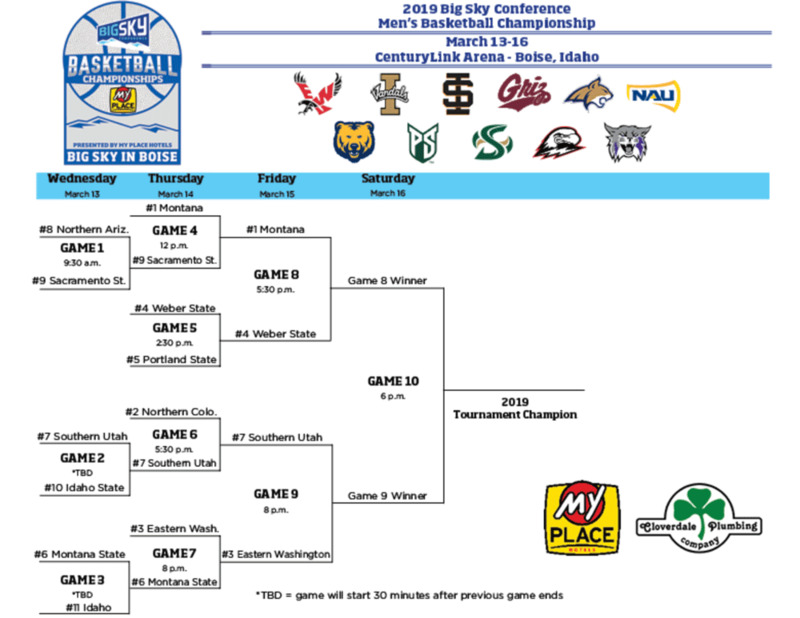 All 32 automatic bids will come from conference tournaments. 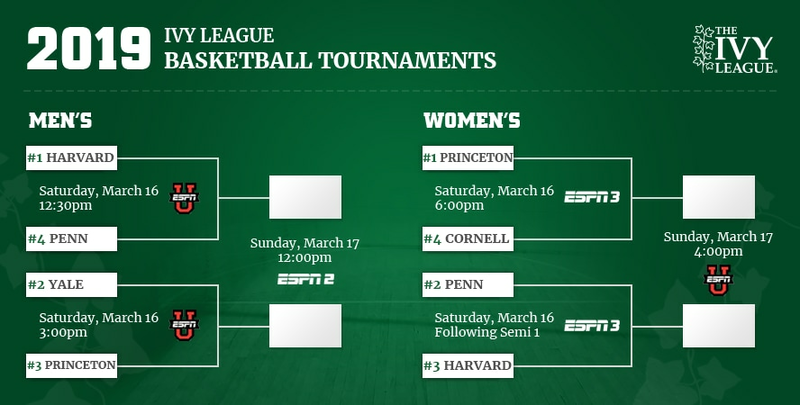 The Ivy League first started playing a conference tournament in 2017, when Princeton won. Penn won the title a year ago. Yale is the 2019 champion.